DAVENPORT provided designs for the construction of a sidewalk on the northwest side of Lewisville-Vienna Road between Tullyries Lane and Riverwood Drive in Lewisville, NC. The sidewalk was an extension of the existing sidewalk network to provide pedestrian friendly access to the Town Center from adjacent subdivisions. 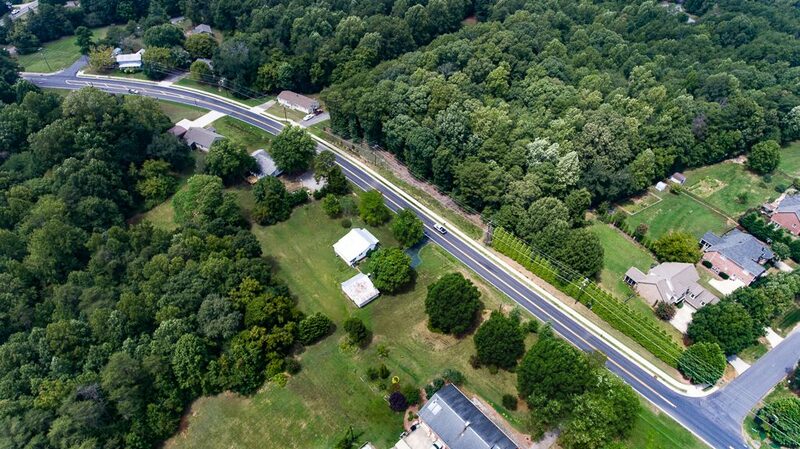 The scope of services included preparation of preliminary designs, coordination of the topographic survey, grading and drainage design, construction documents for sidewalks, NCDOT approvals and encroachment agreement processing.